VISITATION: Thursday, March 14, 6-8 p.m.
Restland Funeral Home, 13005 Greenville Ave, Dallas, TX 75243. Saturday, March 16 at 2 p.m.
Christ United Methodist Church, 3101 Coit Rd, Plano, TX 75075. 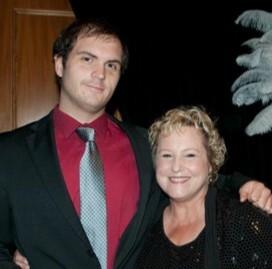 Joshua Russell Akers, son of the Founder of Plano Children’s Theatre Sara Akers and beloved husband of Victoria Mizell Akers, suddenly passed on March 8, 2019. 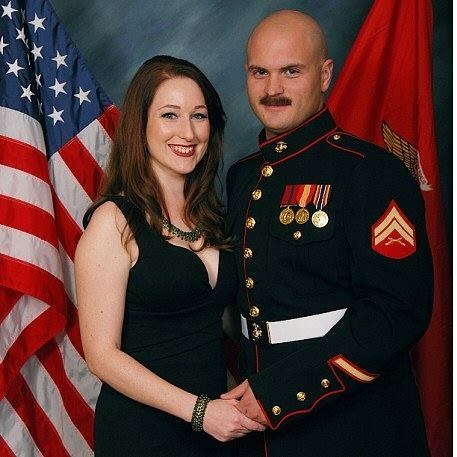 Joshua was a 2006 graduate of Plano Senior High and the Wild Cat Football team. 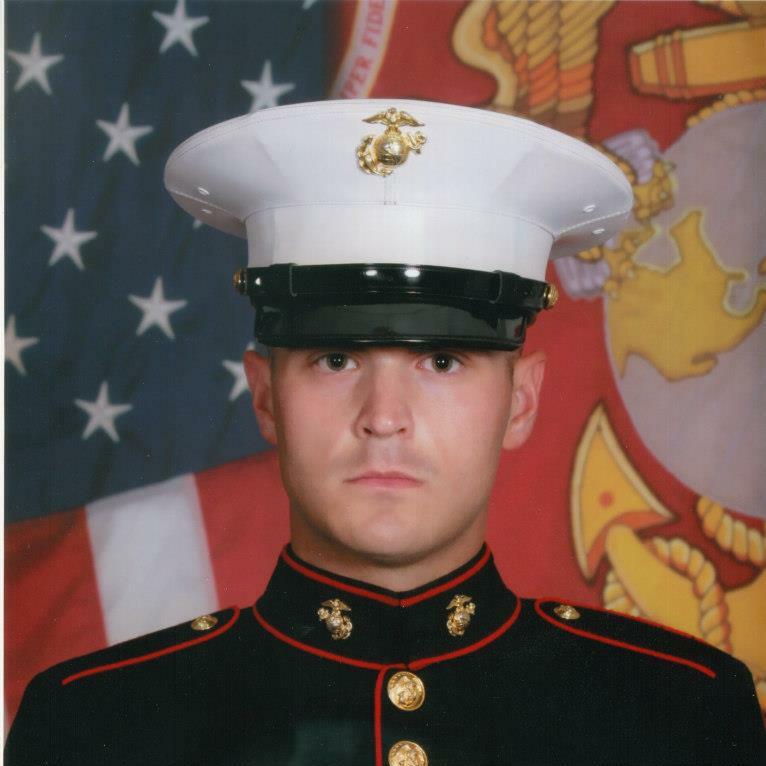 Joshua proudly served with distinction as a Marine and was pursuing a degree in Petroleum Engineering at UNT. Joshua grew up in the Plano Children's Theatre and as an actor and volunteer. Children that have participated in the Plano Children’s Theatre and North Texas Performing Arts attending the March 16 memorial service are invited to join with the NTPA staff in a short choral tribute of “Amazing Grace” in respect of the lives and love of Josh and mother Sara Akers.